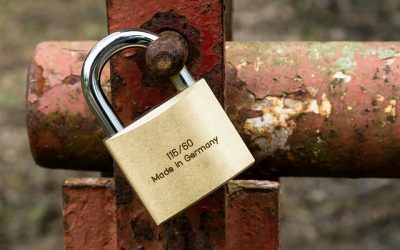 ABUS Padlocks play a great role in the padlock section of our business as their high quality, durability and ease of application is the most sort after in the Padlock sector. Our services include servicing the residential suburbs around Melbourne. 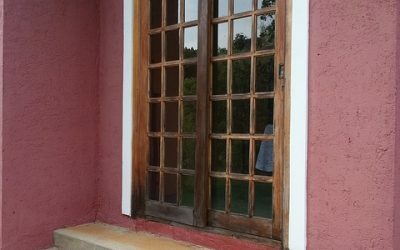 Our services include repair and installing Door Locks, Window Locks, Security Door Locks, Key Duplication, Home Entry, CCTV Camera Systems and much more. 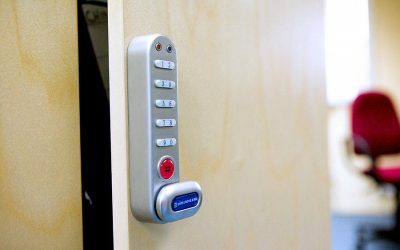 Our Commercial services accommodate to all the facets of commercial security including fire exit doors, commercial safes, master key systems, door bolts, deadlocks, CCTV Camera Systems and more. 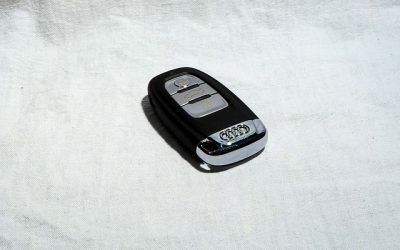 We are fully qualified car locksmiths providing automotive services to all our customers around Melbourne. Quick & professional emergency automotive locksmith services anytime you need our help..
We provide services for all commercial industries be it small business or large business premises. 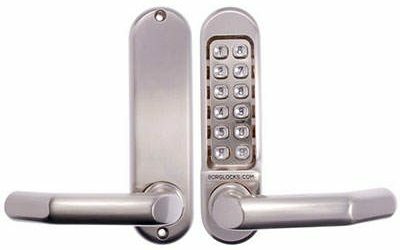 We provide all lock services for our home based customers including repairing and lock replacements. Our mobile service vans can come to you to help you to recode, repair door locks and broken keys. Also to gain entry to your vehicle after a lockout. We don’t just provide repair services we also assemble and sell padlocks and safes be it for commercial or residential. We are proud members of the Master Locksmiths Association and we are happy to have provided locksmith services for over 30 years.With our high quality services we always strive to offer the best service, to offer friendly support and provide reliable services to our customers so they know they can always rely on The Lock Guy Locksmiths Melbourne for there locksmithing needs. We provide all our locksmith services to Melbourne and all the outlaying suburbs surrounding Melbourne. WHO IS THE LOCK GUY? The Lock Guy Locksmiths Melbourne provides one of the most friendly and professional locksmith services in Melbourne by providing reliable locksmith services around the clock and at a competitive price. Our vans come fully equipped with the latest security technology that allows us to comply with the latest standards and to provide high-quality services to our clients. We provide a multitude of services be it installing new locks in your home, repairing damaged locks, helping you retrieve your keys that have been locked in your car, home or business. We provide domestic and commercial locks for any application, we provide and install safes, assemble and install ABUS padlocks and key cutting services. We only utilise the latest in technology, highest quality parts and tools for our jobs. 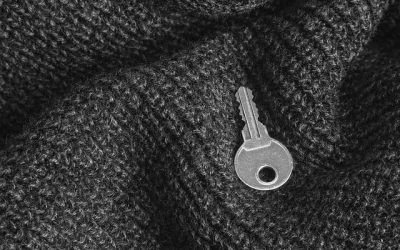 The Lock Guy Locksmiths Melbourne provides a professional emergency locksmith service to assist our clients with prompt services. Our staff members will be out to assist you in no time. Call The Lock Guy Locksmiths Melbourne today to get your problem fixed without hassle.